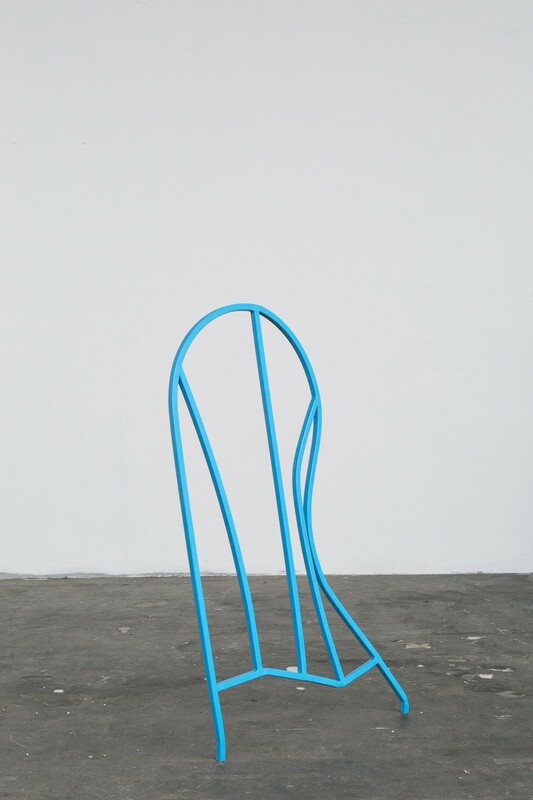 Kate Owens (b. 1979, Bo’ness, Scotland, based in London) gained her BA Fine Art Painting at Edinburgh College of Art (2002) and her MA Sculpture at Royal College of Art, London (2008). Recent and forthcoming solo shows include Dolph, London, UK (2017); New Walk Museum and Art Gallery, Leicester, UK (as part of Artist Rooms); Limoncello, London, UK; Edinburgh Sculpture Workshop, Edinburgh, UK (2013). Recent and forthcoming group shows include Tannery Project Space, London, UK (2017); Galerie Allen, Paris, FR (2016); OUTPOST, Norwich, UK (2015); Frutta, Rome, IT; Wysing Arts Centre, Cambridge, UK; DREI, Cologne, DE (all 2014); Baltic 39, Newcastle, UK; Fold Gallery, London, UK; Galerie Arnaud Deschin, Marseille, FR (all 2013).